We have long known that singing in harmony is a powerful tool for bringing people together. Let's put that tool to work! 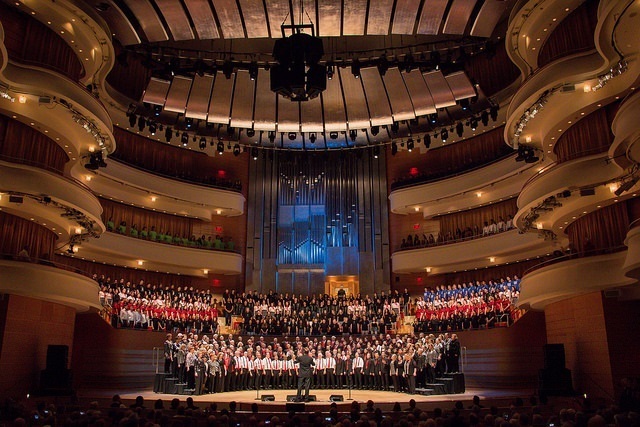 We believe that choruses have a critically important role to play right now by doing what they do best: creating common ground through the power of singing together. 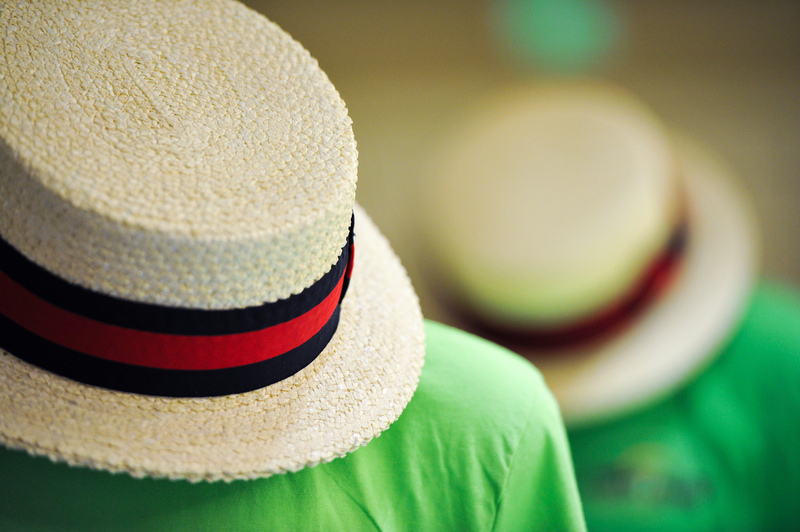 The Barbershop Harmony Society has joined forces with fellow choral organizations Chorus America and the American Choral Directors Association to create a movement that is intended to unite people through choral singing. 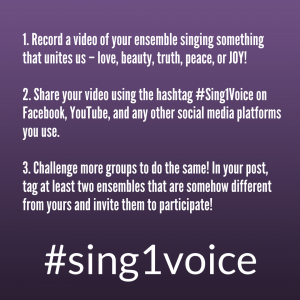 We're already seeing choirs and vocal ensembles from all over posting their videos and making #sing1voice come alive... let's fill social media with people singing together! 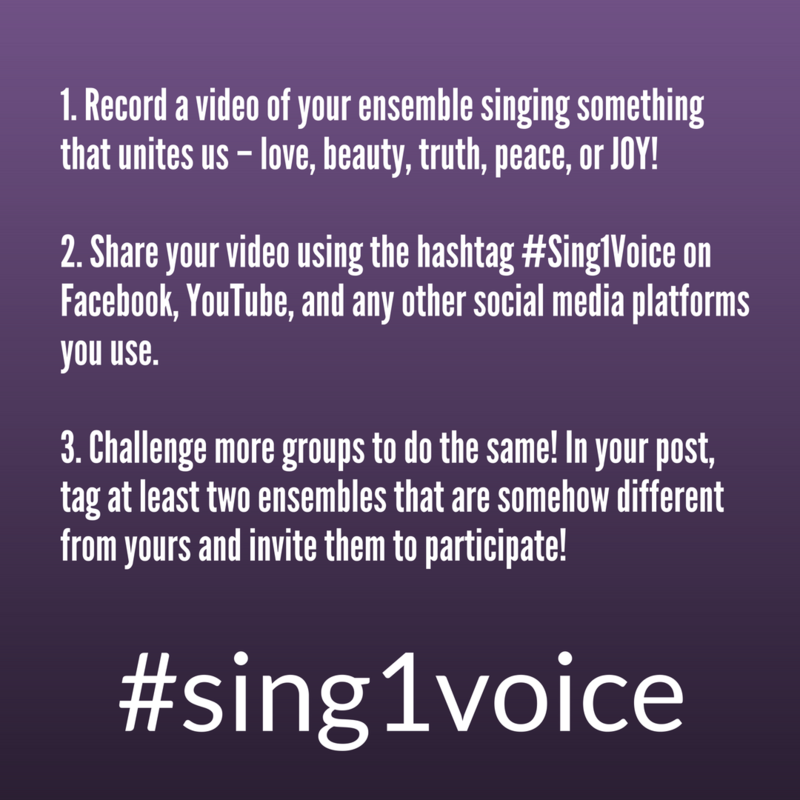 Record a video of your ensemble singing something that unites us – love, beauty, truth, peace, or JOY! 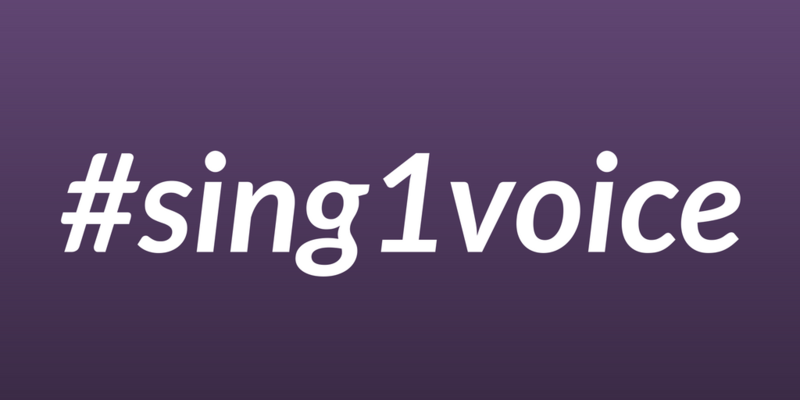 Share your video using the hashtag #Sing1Voice on Facebook, YouTube, and any other social media platforms you use. Challenge more groups to do the same! 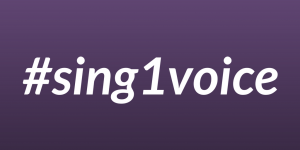 In your post, tag at least two ensembles that are somehow different from yours – whether in location, musical style, size, age, or another way – and invite them to participate.